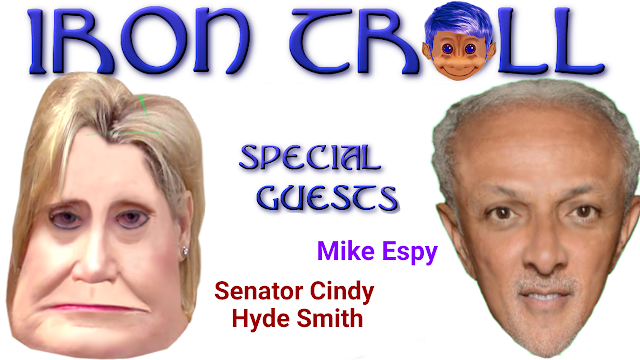 Zile Ohai interviews Cindy Hyde Smith and Mike Espy before Trump's rally in Biloxi, Mississippi. Hyde Smith and Espy are candidates in a run off election for the Senate being held Tuesday, November 27th. Hyde Smith was supposed to easily win the Senate seat on November 6th but a series of faux pas on her part has put her in jeopardy of losing to a Black Democrat. Since the video was made, several more corporations have asked for their campaign donations to be returned. Major League Baseball and Google want their money back.